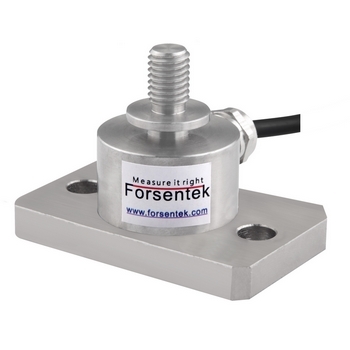 Tension compression load cell FL34A is designed with threaded rod on one end and flange mounting holes on the other end for easy installation. Stainless steel, rugged structure,well sealed,Forsentek tension and compression load cells can be used for most industrial environments. 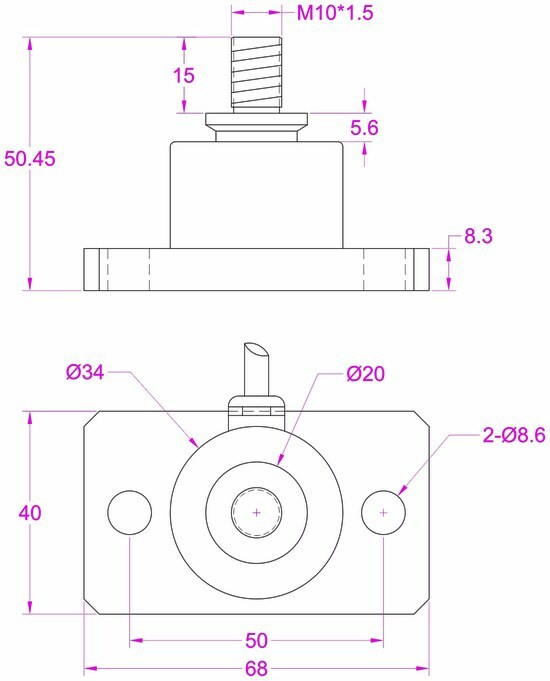 Customized service makes sure every single force sensor will fit your application well.